Cecil Ernest Carlisle quietly left us Wednesday evening, September 12, 2018 at the age of 91. Cecil was born July 6, 1927 in Eastland, Texas to Lillie Lois and Leonard Otis Carlisle. Cecil is survived by his daughters, Virginia Ruth “Ruthie” Weick and husband Jay; Suzanne “Suzie” Elwanda Elmore and husband Jeff; Michal “Miki” Cecile Fletcher and husband Jerry; 15 Grandchildren, numerous Great-Grandchildren, and Great-Great Grandchildren. Cecil was preceded in death by his only son, Cecil Patrick “Pat” Carlisle; his Wife of nearly 69 years, Elwanda Williams Carlisle; his Mother and Father, Lillie and Leonard Carlisle; his Step-Father, Alvin Harris; Half-Brother, Weldon Harris; Step-Brothers, Leon and Albert; and Step-Sisters, Lenora and Mary. Cecil served in the Navy during World War II, from December 1945 to November 1946. After returning from the service, Cecil married the love of his life in 1948 in Eastland, TX. The 2 had numerous adventures moving throughout the country following Cecil’s welding career, though Texas always remained their home. In the late 1980’s, Cecil and Elwanda settled in Mont Belvieu, TX, where Cecil continued working until he was 75. In 2015, they moved to Loveland, Colorado, where they both stayed until they went home to be with our Lord. Viewing will be held at Viegut Funeral Home, 1616 N. Lincoln Ave, Loveland, Colorado 80538 on Tuesday, September 18, 2018 from 4-7pm. 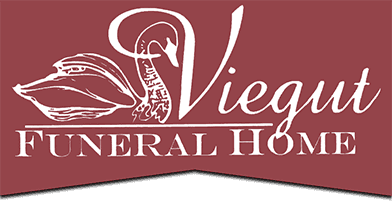 A burial service will be held at Fort Logan National Cemetery in Denver on Wednesday, September 19, 2018 at 1:30pm. A celebration of life service will be held at Resurrection Fellowship Church, 6502 E. Crossroads Blvd, Loveland, Colorado 80538 on Thursday, September 20, 2018 at 11:30am. 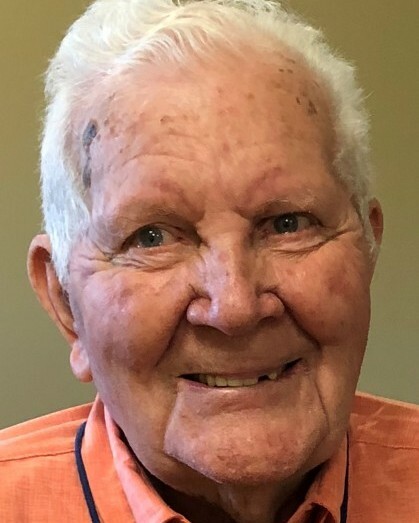 In lieu of flowers, memorial contributions may be made to Veterans Honoring Veterans on behalf of Cecil Carlisle and mailed to Viegut Funeral Home for collection.